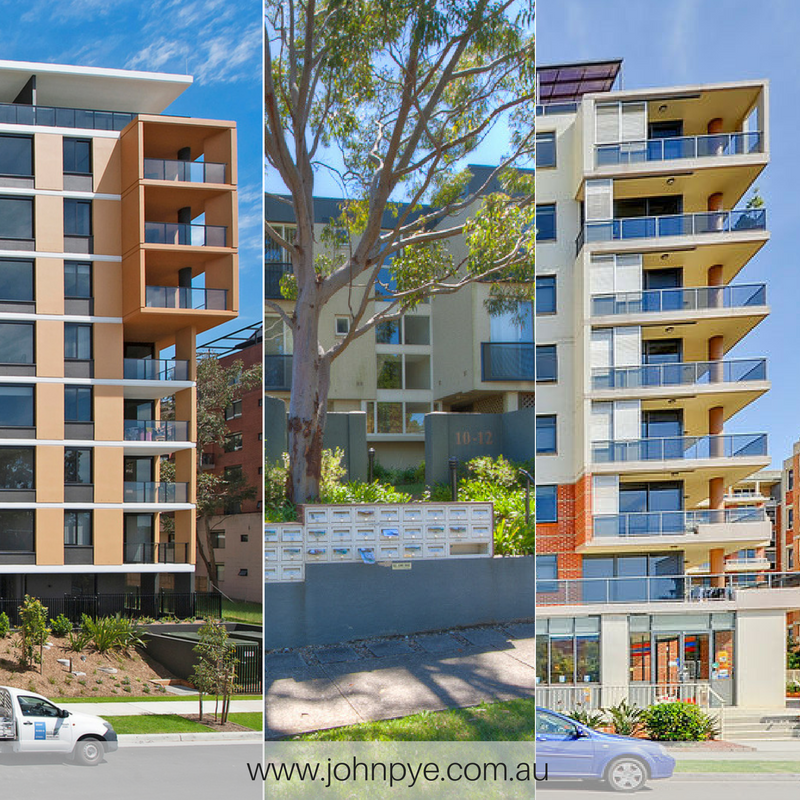 Are you a Landlord or soon to be Investor of a Strata property? NSW Fair Trading are hosting a FREE Strata Reforms Information seminar for both owners and tenants this month. Interested? Register by clicking the link here. Go down the page until you find the event labelled “Strata Schemes Information Seminar for owners & tenants – Hornsby” for May 17. Once your registration is completed send us an email to bec@johnpye.com.au to let us know that you have taken the steps to register – or feel free to reply to this email. One of our team will be present on the night and would love to connect with you.